So, can make money posting links online? Well…. Yep, but not truly in the way that many people think. There are shady programs and marketers out there, that will make you believe you can make EASY money, just by posting links. They will claim that you could either get paid EVERY time someone merely clicks a link, or when a person performs a particular action, (I will explain further down). In reality, while you can technically be paid for posting links online, it’s not going to be quick and easy and some methods are outright scams. Not all of the ways you could be exposed to, are legit! Well, below are some examples of link posting variations…. There are complete scams, (where you won’t make any money at all). There are borderline scams, whereby you could make money but the actual opportunity is very limiting, (I will explain as I go). ….And then there are various legitimate ways, all with varying degrees of potential and success. So, how do you make money posting links? 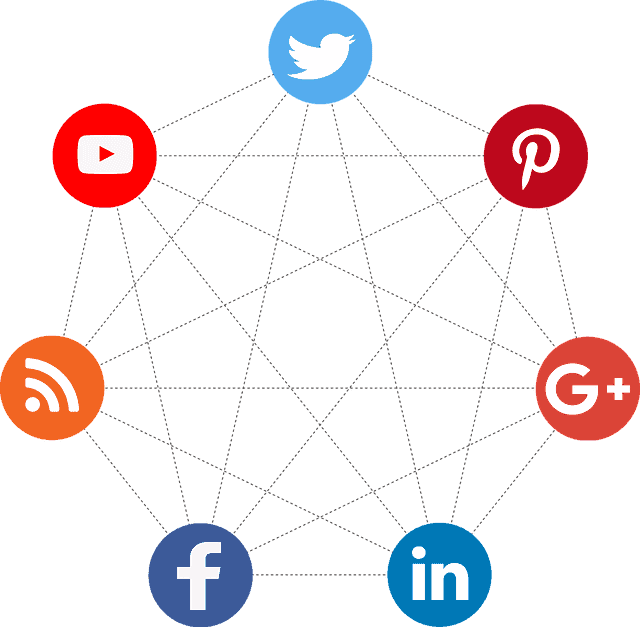 You will share your affiliate links in various ways online and these links are connected only to you and are tracked and recorded. You can get these links, by signing up to affiliate programs, (but not all affiliate programs will be run by people you can trust). Once someone clicks your affiliate link, they’ll need to perform some sort of action before you earn any commission. The action they will need to take after clicking your affiliate link, will depend on the program. That they need to up to something – (you can potentially earn from other people signing up for an offer, like a free trial, or entering a sweepstakes. That they need to join another website, (like a paid survey panel). That they need to download something, (like an App). That they need to sign up to a newsletter. … Or many other potential scenarios. What you’ll be paid for each action, will depend on the affiliate program and can vary hugely. Affiliate commissions can range from 1% – to 100% in some cases. Most affiliate programs I have personally used, are between 4-50% commission. Useful Post: Affiliate Marketing Explained! These sort of scams will tell you that you need to post your link everywhere you possibly can. You’ll be falsely told you’ll be paid purely if someone clicks on your link – no buying anything, or even an email address. The amount they say they’ll pay per click is ridiculously high, (like $10, which you’d never get in reality for clicking a link). But many people who aren’t familiar with what are realistic ways to make money online, are taken in by this. There will be quite a large payout threshold you need to reach in some cases, of several hundred dollars. But then…. When you do try and cash out your earnings, you can’t. The real point of these scams, is just to get YOUR information so that they can compile an email database of people that would be interested in many work online scams and get-rich-quick schemes. They will then use your email and any of the ones you get for them and they are valuable to shady internet marketers who will then bombard you with sales emails. When in reality there is no job at all – just this link scheme and you won’t get paid. To make things more convincing, they’ll often try and take snippets of news articles or videos and make it appear though it’s talking about the program in questions. In truth, it will be some generic connection to people working from home and not related to the program at all. There are then some of the paid programs you can purchase – whereby they say you can make a large amount of money through following their system. It will generally involve them giving you a ready made website, generally just a one page website or landing page – which will contain a free offer. You need to post the link to this landing page anywhere you can and you build a list of emails. What happens now depends on the program- but often, the internet marketers will send your list of emails that you’ve accumulated, an automated email sequence of offers. If they get any sales via these emails, you will get a percentage of the sale made and that’s how you earn commissions. (Well, that’s what’s meant to happen… Some internet marketers have been caught doing over their affiliates and not paying up all the commissions they’re due). In any case, these systems are still pretty shady and difficult to make money with, (especially if you’re a complete beginner, which is the type of person these programs attract). 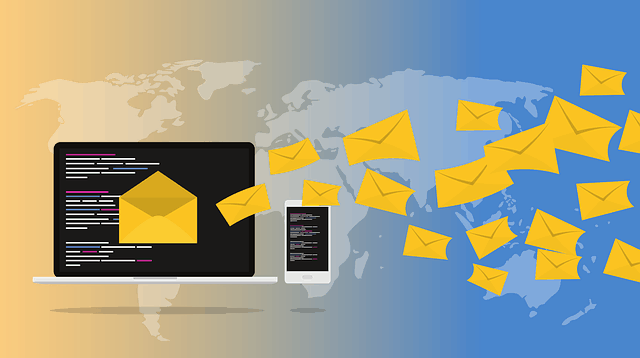 You have to get a LOT of email captures to have a chance of making many sales and you also need to figure out how to get relevant traffic to your landing page. It’s also cold traffic you’ll be getting, which is going to convert at an extra low rate. In addition, by signing up to this sort of program, you’re not learning the skills you need to become an independent marketer in your own right. They tend to lure you in with really overhyped earning claims – but they make money off your initial purchase of the program and there may also be a monthly fee. So, for them, you capturing emails for them is just an additional bonus for them. You’ll be spending money and time trying to get lots of traffic to the landing page they’ve created and they will earn money from any sales you do generate too. If you do decide you’d rather go off on your own, you can’t take the list you’ve created with you. So, if you do happen to capture a lot of emails, you’d have to start over from scratch. Whenever you hear things like… “quick, easy, short-cut, simple, done-for-you….” These are all signs that you should steer clear! To make money in the long term from affiliate marketing, you need to build a platform and to make the most long-term and you need to generate plenty of traffic, (visitors) to whatever you’re promoting. It’s true that when you want to promote certain programs, you’ll have more success with those that already know and trust your judgement. So, Say you’re looking for a website that reviews running machines. Someone may create a whole site that purely reviews running machines and you may have zero interest in who runs the website, or who created it. You were just looking for reviews online and end up clicking through from their website, on to a website that you DO know and trust already, (like Amazon). In this scenario, trusting the owner specifically isn’t so important & sales can still be generated. There are also tonnes of other factors that will change how successful, (or not) your affiliate efforts are. This can include how your website is laid out, how good your call-to-actions are, how high your click through rate is, how much traffic you have and simply how highly your website converts. These are all things you can learn over time, partly via trial and error and experimentation. But that’s the key word here…. TIME. Learning all the skills you need to start making any money at all, really does take time and effort and it’s not something that can just be side-stepped or rushed. There is so much you learn gradually and the time scale is part of the process. Someone can’t go from a beginner to a black belt in Karate in a day and it’s the same with this. There are skills you learn that will develop over time, as long as you continue to learn and grow. I have been learning this stuff for a few years and still have a lot to learn! There are tonnes of poor quality products online that claim you can make a fortune, just by following some done-for-you system. It’s really not as simple as all that and if you want to genuinely learn to make an income from affiliate marketing, you should learn how from scratch. Yes, there are people making, 3, 4, 5 and even 6 figures a month with affiliate marketing alone. So, it’s possible to do so, it’s just not easy. The idea is easy, but implementing it takes time, effort and patience. Making money online in any degree always comes with risks – don’t quit your day job before you know you have a steady and predictable income coming in. Even if you do, some people still prefer to work AS WELL AS having their online business. It takes the pressure off and gives you a little thing to fall back on, in case you have a difficult month. Interested in learning affiliate marketing? I recommend you start here. Houzz Affiliate Program Review: Is It A Good Choice? Target Affiliate Program Review: Is It A Good Choice? Lego Affiliate Program Review: Is It Worth It?